Forget birthday cards. Or get well cards. Or even business cards, for that matter. 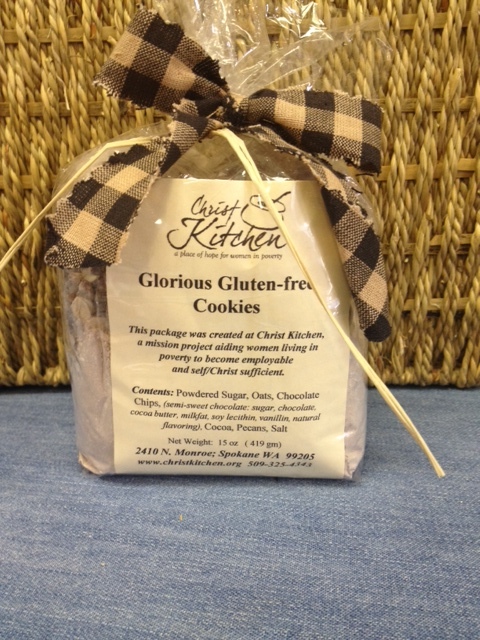 Make a “sweet” impression with Christ Kitchen’s delicious sugar cookie decorated with rich, creamy frosting. 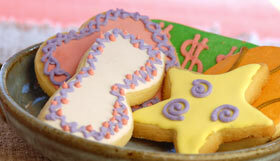 We’ll custom write your message on the cookie and can even custom cut them to fit your business logo!